A majority of people normally prefer slate roofing because it is durable. Moreover, slate roofing gives your home an elegant appearance. 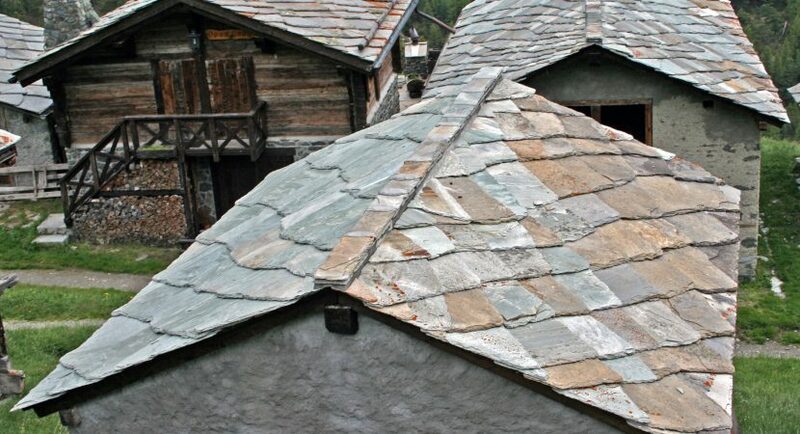 The fact that slate roofing is durable does not, however, mean that it cannot get damaged. A damaged roof not only lowers the resale value of your property, it also affects its integrity and poses a safety hazard to you and your family. It is important to pay keen attention to possible roof problems even with this type of roofing. Repairing the roof as soon as you notice some issues may even prevent adverse damage. Here are some 5 tips to repairing a slate roof. Routine inspection of your roof is crucial since it ensures that you are not caught off guard with roof related complications. A roof inspection can also help you identify complication at the earlier stages. The best times to carry out your roof inspection are either at the beginning or the end of summer or spring. When, for instance, you identify a problem with your roof at its early stages, the chances are that you will spend less than you would have on repairs had the damage escalated. This is one of the options available for repairing your slate roof. It is, in fact, more durable compared to the use of copper tabs. You will only need to slide your slate hook into place at the damaged area, and because it is made of stainless steel, it can help prevent more damage. If you have access to used shingles that are still in good condition, your slate roofing repair can be more economical. In some cases, you may notice that nail holes are present but this should not be much of a bother since you can use aluminum flashing to cover them. Alternatively, you can use copper to cover up any nail holes. Applying cement on the damaged slate shingles may seem like a solution, but the fact is, it will only be a temporary solution. It is just like covering a hole with a piece of cardboard, which doesn’t get rid of the hole for long. Instead of using cement, it is more advisable to replace the damaged shingles with new or used ones. You really need to be careful when carrying out your repairs. When working on a particular portion of your roof, always ensure that you patch the shingles one at a time. If you notice that a slate is missing, you also need to identify the possible cause to make sure you do not encounter a similar problem in the near future. One option when repairing your slate roof is to use the copper table method. This method involves cutting the nails that hold the damaged sites in then replacing it with a similar-sized slate. To avoid the possibility of leakage, you can use copper or aluminum flashing to cover the nails. Besides adding to your beauty to your home, slate roofing is also an environmentally-friendly option. Slate roof damages can be costly and can lead to giant unforeseen problems if repairs are not conducted early. When conducting repairs DIY, be sure to avoid standing on the slates as you may slip and end up injuring yourself. If you are unsure of how to go about the repair, it’s always best to seek assistance from a professional roofing contractor. And if you come from the beautiful Ohio River city, a simple online search on the best slate roof repair Cincinnati Company is all you need to find assistance.